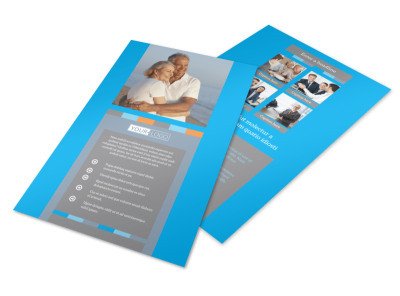 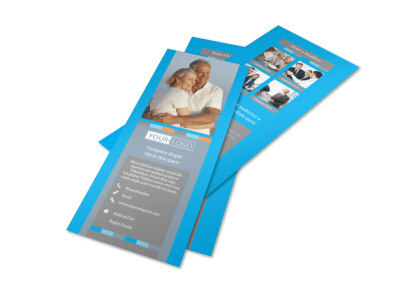 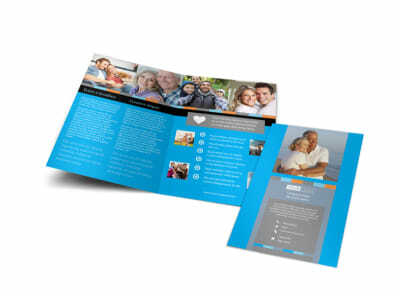 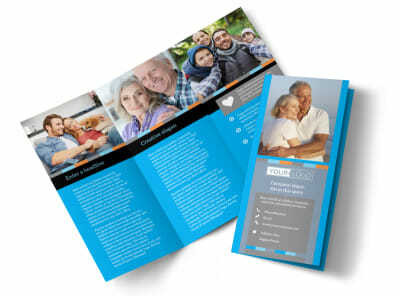 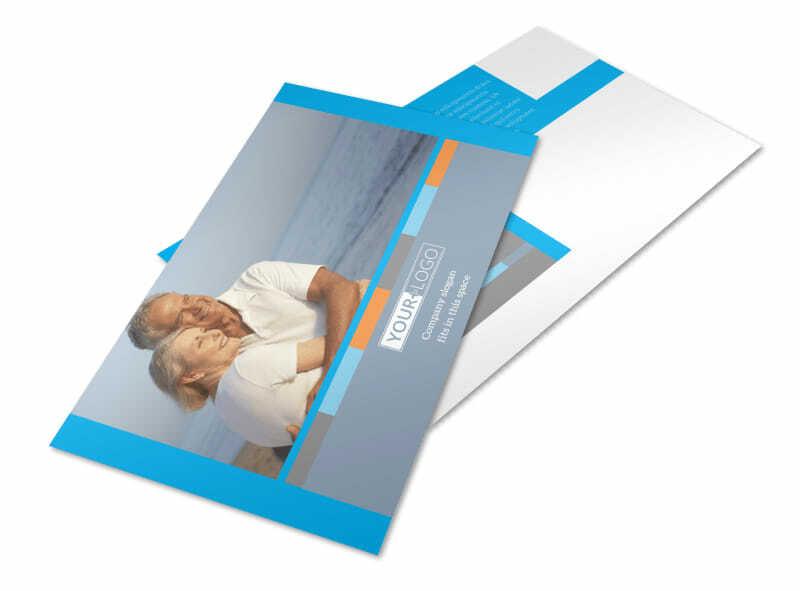 Customize our Life Insurance Postcard Template and more! 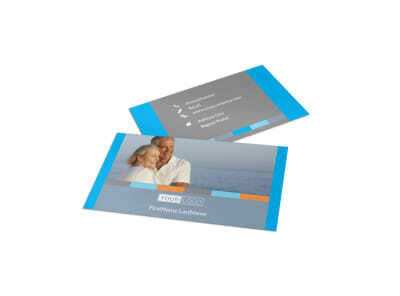 Remind the locals why life insurance is an important part of their financial picture with life insurance postcards customized using our templates. 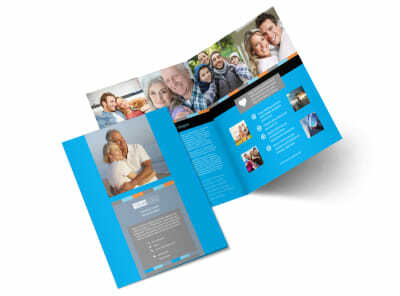 Select a template, choose a layout, and upload photos and add text to hone your message and perfect your design. 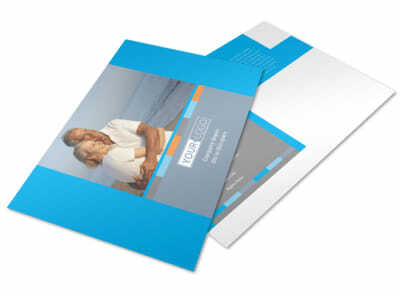 Create professional-looking postcards in a few mouse clicks now.